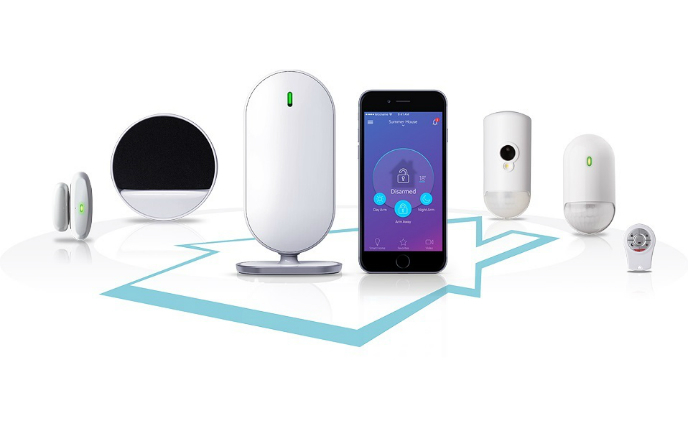 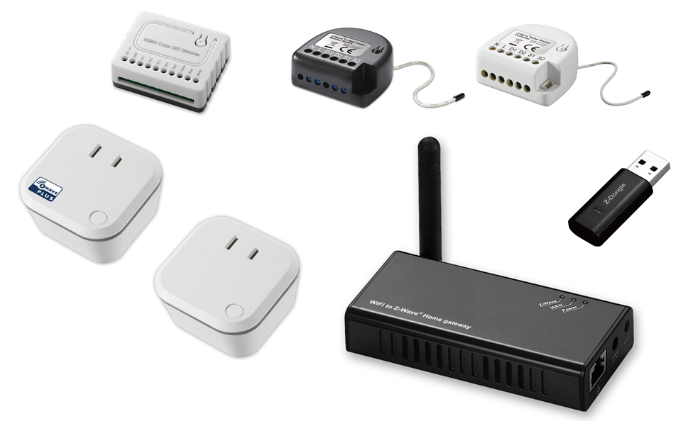 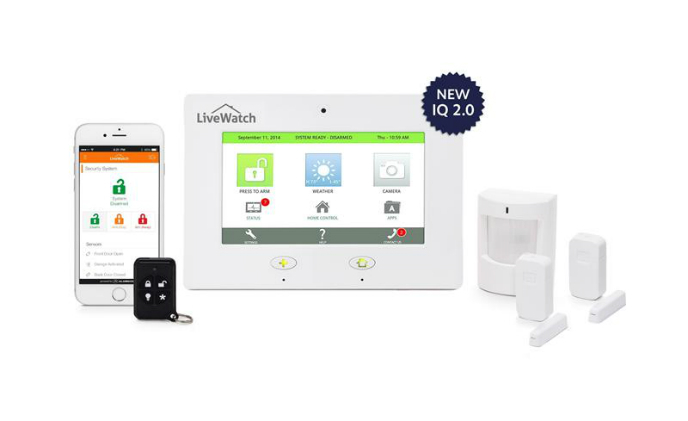 Including the home hub, camera detector, siren, motion detector, door/window sensor, smart plug, Z-Wave extender and remote control, Essence WeR@Home Version 4.7.4 is a cloud-based connected home platform of home security, safety and home management capabilities. 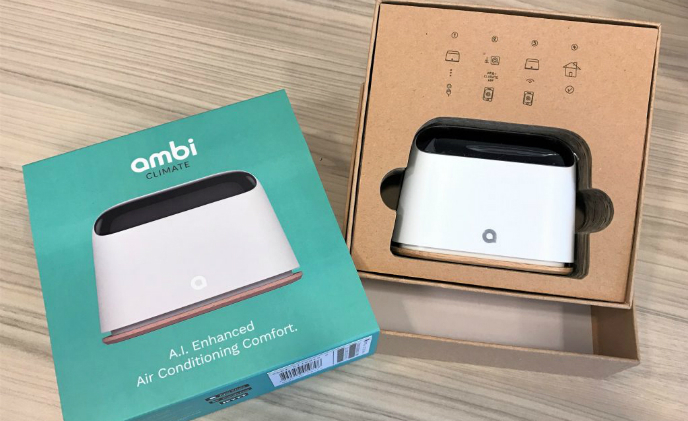 Equipped with the AI engine and multiple environmental sensors, Ambi Climate 2nd Edition of Hong Kong-based Ambi Labs is a smart air conditioner controller that makes indoor climate adjustment intelligent and personal. 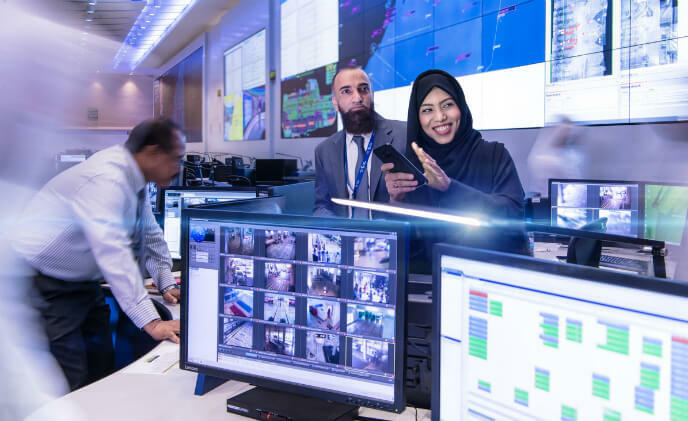 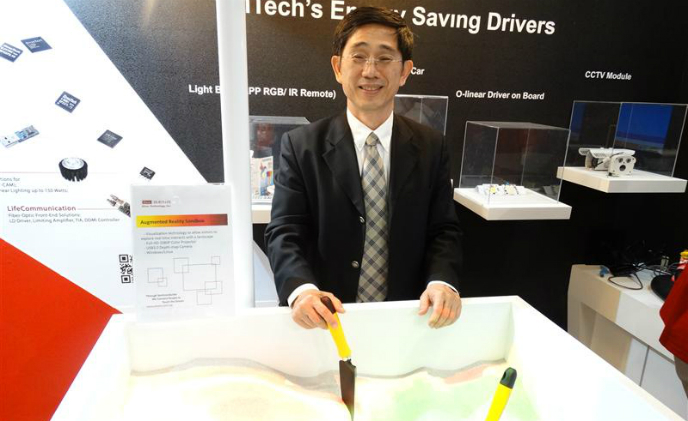 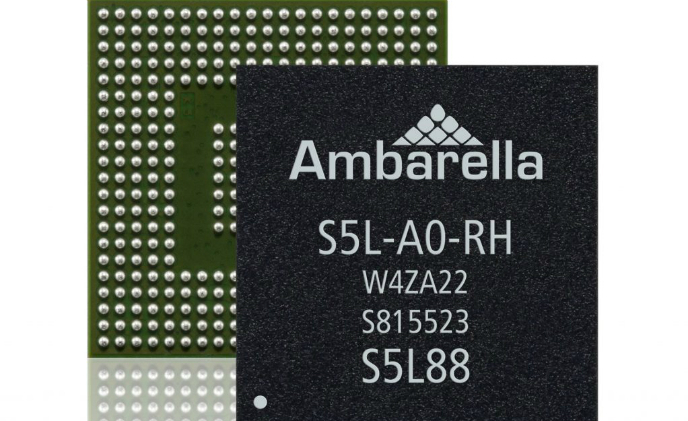 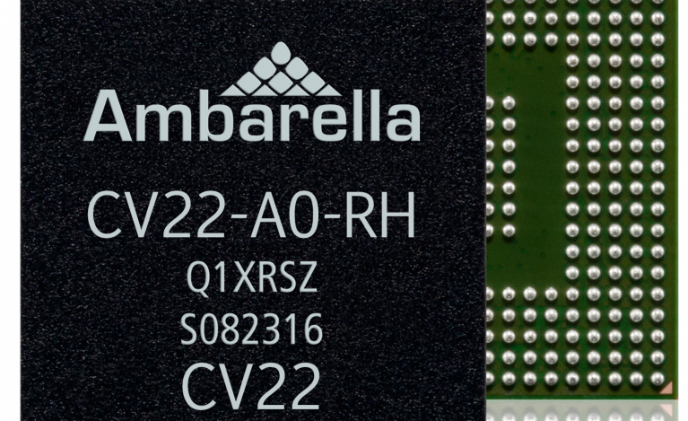 Ambarella, a developer of low-power, HD and Ultra HD video processing semiconductors, introduced the S5L and S5LM SoC (System on Chip) families to enable a new generation of 4K IP security cameras. 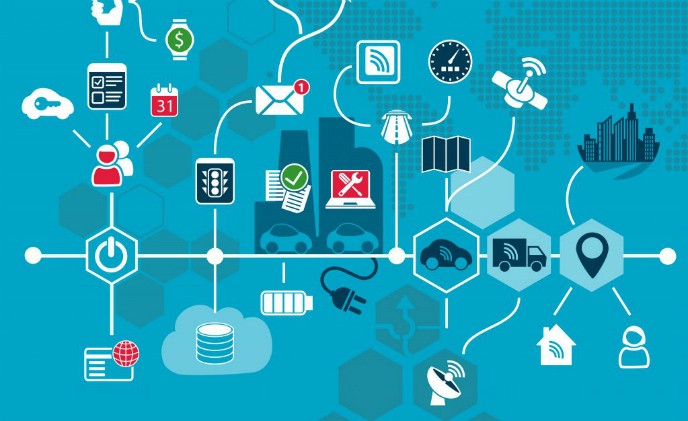 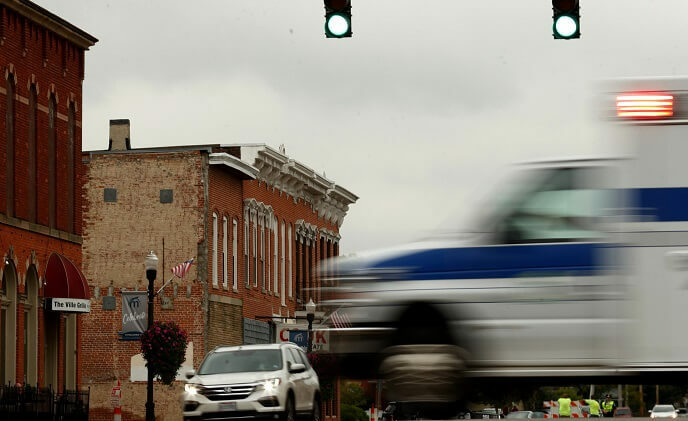 The smart vehicle industry appears to be taking off as Honda, AT&T and Harman all launched initiatives to get more vehicles connected on the road so that drivers can get instant services and also be safer on the road.